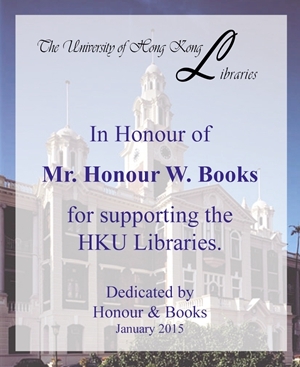 The University of Hong Kong Libraries seeks to enhance its capabilities in providing resources, services and facilities that are beyond its existing financial capabilities. 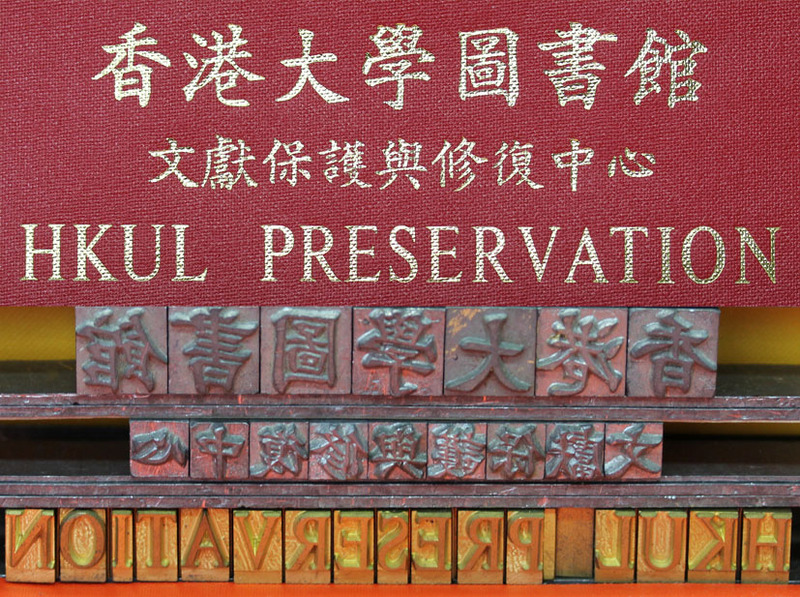 Donations are sought to enhance the Libraries’ vision to “advance the teaching, learning, research, and knowledge exchange pursuits of the University” and bring this support to a superior level befitting a world-class institution such as The University of Hong Kong. To be part of this HKUL community, you are welcome to join HKUL Circle of Friends which is a group of friends and book lovers who support the Libraries. 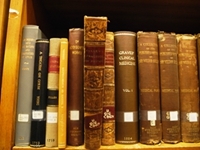 Along with the pleasure of knowing that you are supporting one of the great intellectual resources of the region, you may enjoy various benefits like on-site use of library resources, borrowing privileges and many more. 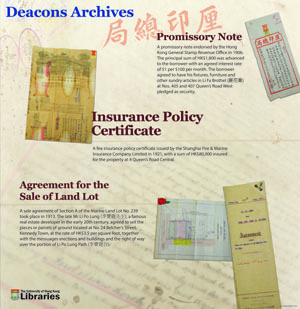 More information visit https://lib.hku.hk/cof/ or call 2859-8903.